We’ve been enjoying the fall weather and getting ready for Halloween! 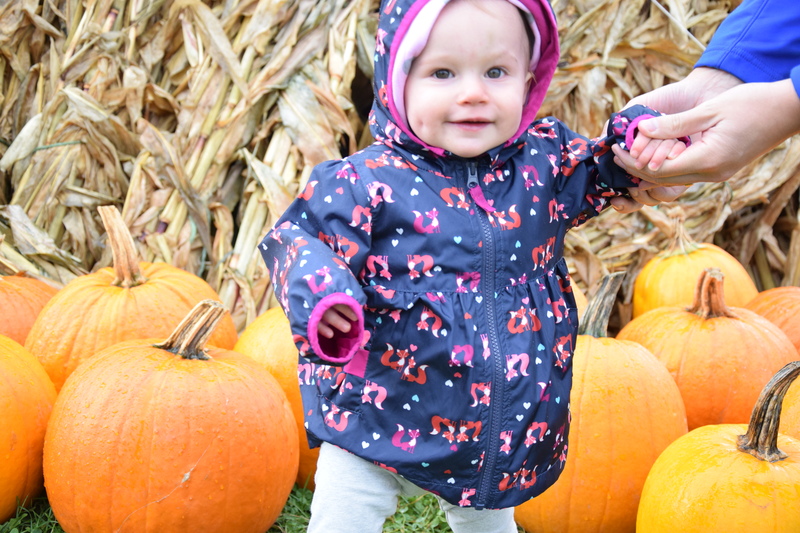 We took Ada to the Great Pumpkin Farm this past weekend, and I think she loved it! She’s still a little young for a lot of things, but she is obsessed with pumpkins, so she was really into it! 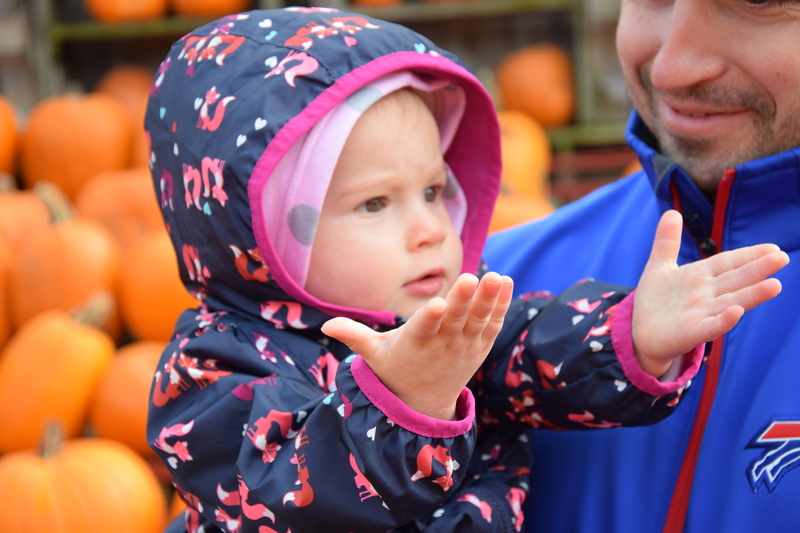 Hear are a few pics of my little pumpkin obsessing over all the big pumpkins, my favorite is the one where she literally thinks she is summoning the pumpkins to come to her! 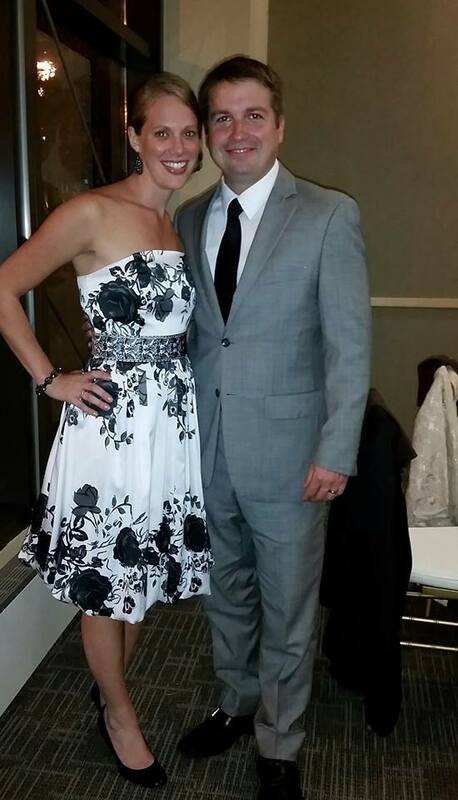 Dan and I also had two weddings one last weekend and one this weekend. That makes one more for us this year and that will round out 11 for 2014. 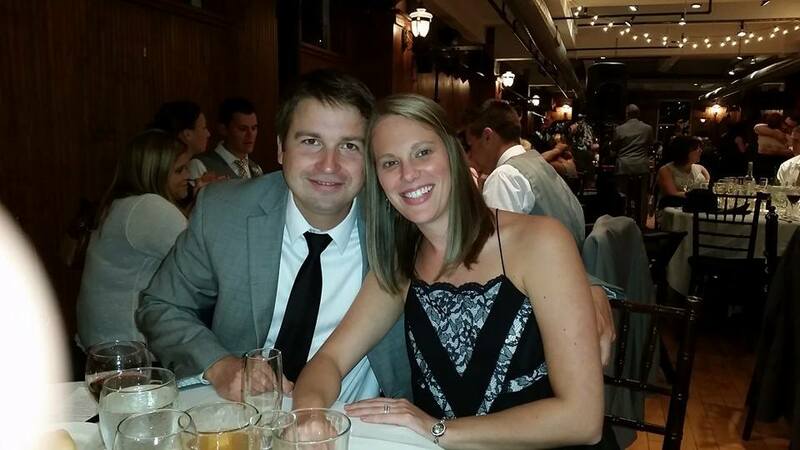 Next year is a bit slower on the weddings I think, so far we only have 3.